Phoenix, Ariz., Nov. 15, 2018 - Math made fun. Sounds like an oxymoron, but thanks to an ongoing partnership between APS Foundation and MIND Research Institute, Arizona students are experiencing math in a whole new light with ST Math®. 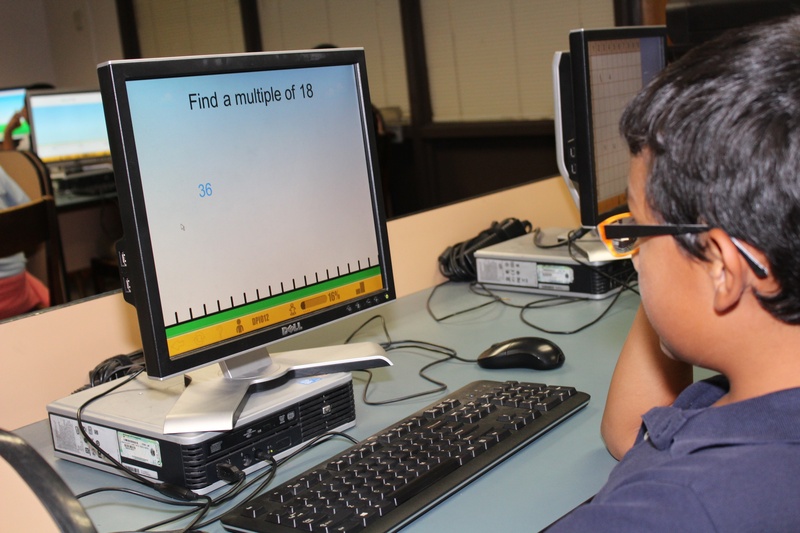 An additional grant of $200,000 from APS will enable Florence Unified School District to implement the ST Math program in more schools, exposing more students and teachers to the program during the 2018-19 school year. # # # An Osborn School District student uses ST Math thanks to a grant from APS Foundation.